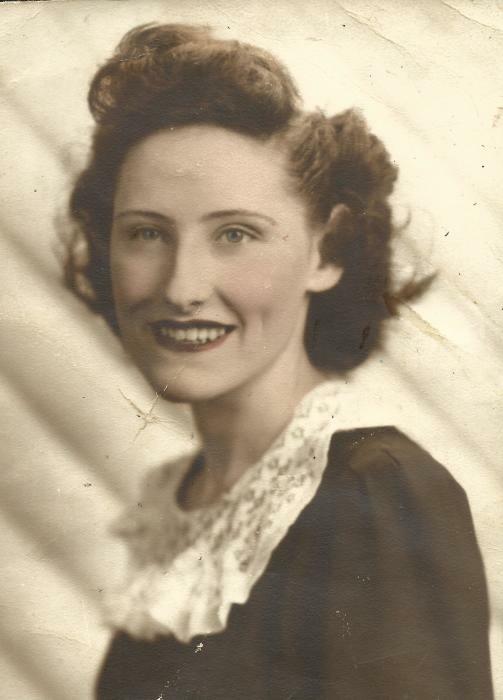 MIDDLEBORO - WEYMOUTH– Mary M. Hilton, 92, passed away in Middleboro, MA, on April 12th, 2019. She was born in 1928, in Dorchester, MA, to her late parents, George Gardner and Bertha (Brugman) Gardner. She was the wife of the late Frank E. Hilton. Mary deeply loved her family and loved preparing their favorite meals for them. She loved to go shopping and dining out, as well. Mary leaves behind her beloved daughter Linda J. Smith of Middleboro, MA. She also leaves behind her sons David Hilton of Hadley, MA and Brian Hilton of Brockton, MA. 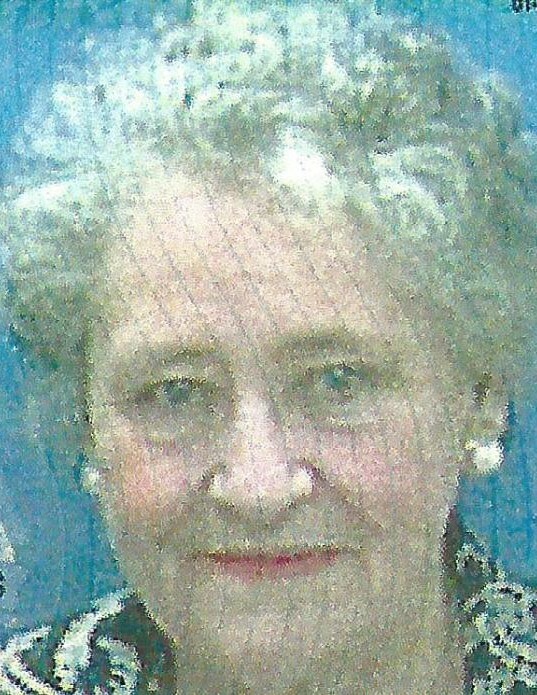 As well she leaves behind several beloved grandchildren and great grandchildren. Visitation hour will be from 9 AM to 10 AM, on Thursday, April 18th, at the Peck Funeral Homes, 870 Broad Street, Weymouth, MA, to be followed by a Catholic Prayer Service at 10 to 11:00 AM. Burial will follow at 11:15 AM at the Weymouth Fairmount Cemetery at 126 Cedar St., East Weymouth.